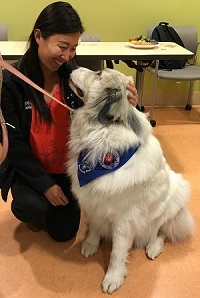 Kaiser is a champion for wellness. Below are wellness programs we have in place for our Internal Medicine Residency Program. 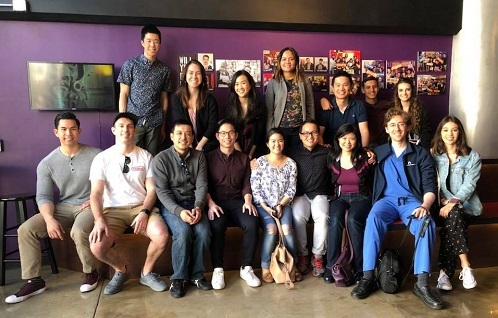 The Big Sib Little Sib families were created as a foundation for wellness within the Internal Medicine Residency Program. 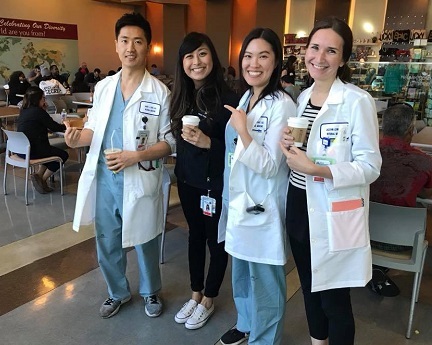 Every incoming intern is paired with other interns and residents based on hobbies, professional goals or prior connections. 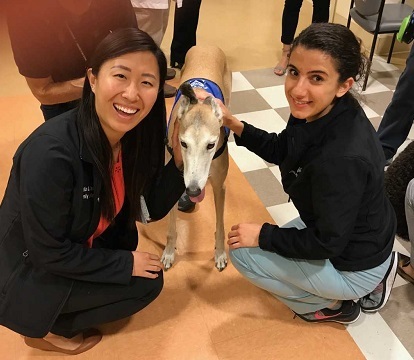 Within each family, residents serve as mentors for interns. Each family receives an annual stipend to spend on activities such as dinners, movies, coffee etc. 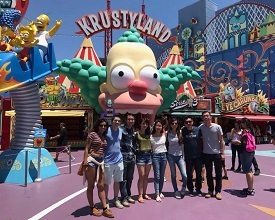 One of the best times to have fun and bond with your colleagues is during your Class Retreat. Each class has ~$5000 to plan a one-day retreat. Packed into this day are team building events, a discussion about caring for the underserved communities, resident feedback about the program, and lots of opportunities to discover what makes everyone so unique. Check out what each class did in 2017-2018. 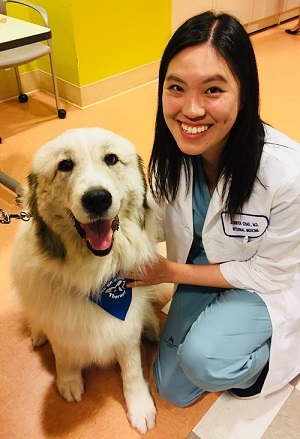 In the midst of daily patient care, Kaiser believes that sometimes you just need a break from it all. Within the Internal Residency Program, we find the time to have Resident Appreciation Lunches. 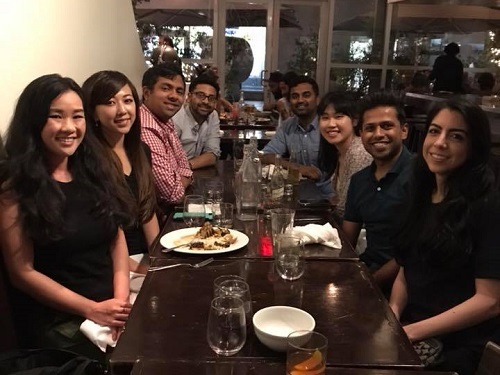 During this protected time, interns and residents can enjoy good food and good friends. Sometimes we also get the company of cute adorable dogs, which we shower with love and affection! 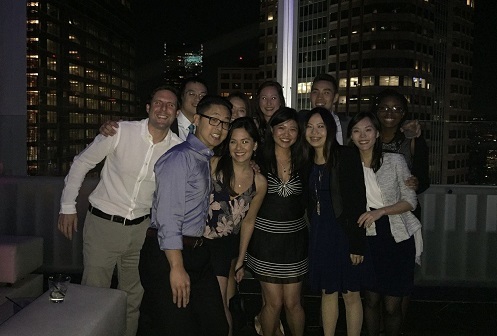 Every December, the Internal Residency Program holds a holiday party for residents and their guests. This is a special memorable night, when we can leave our scrubs and stethoscopes at home and dress up semi-formal attire. 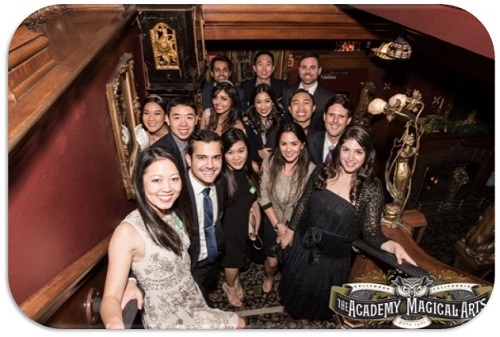 In years past, we have celebrated at places like The Magic Castle and Downtown Takami Rooftop Restaurant and Lounge. 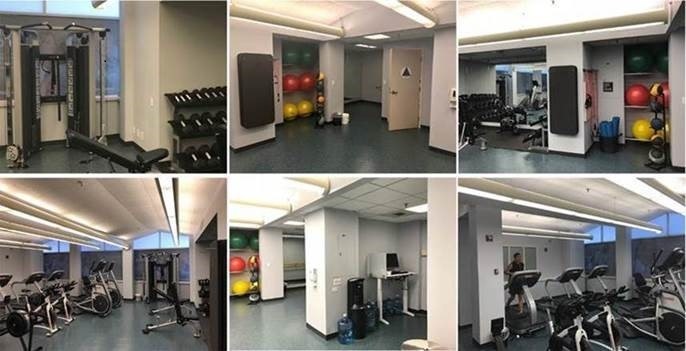 The physician’s gym is a new addition to Kaiser. It is open 24/7. The gym has treadmills, ellipticals, free weights, Pilates mats, yoga balls, and even computers for you to do work. Come get your work out in!